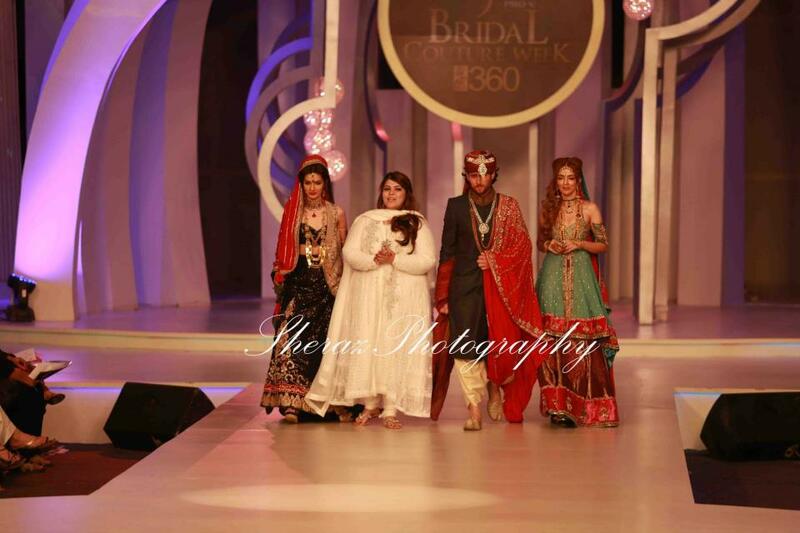 Nadia Chottani jewellery collection at Pantene bridal Couture Week 2013 . so have a look on the pictures given below.Pantene Bridal Couture Week 2013. In this latest jewellery designs collection the designer has make the installation of the necklaces, rings, tikas and earrings. 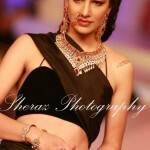 All the designs within the collection have been stroked with the traditional formations along with the color shades of gemstones and rubies as well. This has been for the very first time that Nadia Chottani has been giving her debut in Pantene Bridal Couture Week.Nadia Chottani is a well known establish for jewellery in Pakistan. Her form, Argentum is well-known for its superior jewellery, which is a combining of practice and the underway communication in Pakistan.